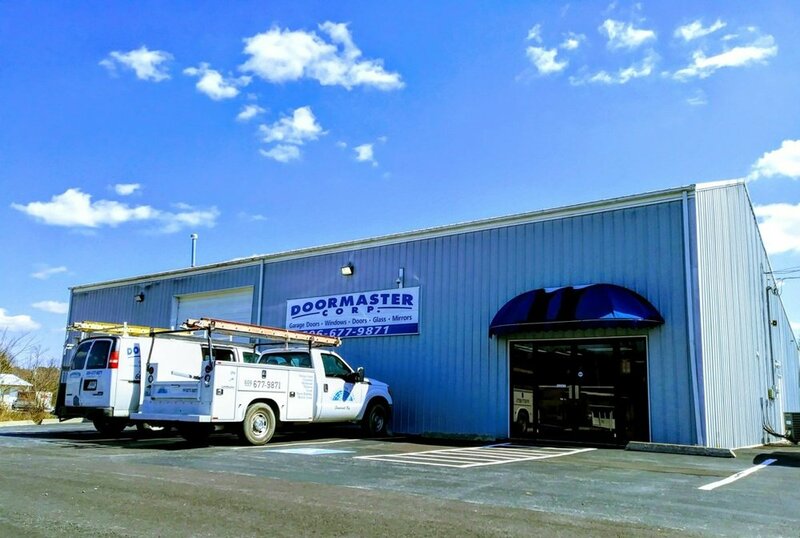 DOORMASTER CORP. in Somerset, KY provides excellent services installing and repairing doors at fair prices. We have been in business for 20 years and continue to grow. We feel the reason for our success is a direct result of going out of our way to satisfy You, our customer. You’re the reason we have a paycheck. So many companies, it seems, have forgotten that the customer is the most important part of a successful business, along with qualified, expert employees. At DOORMASTER CORP. we will continue to make happy customers our FIRST priority. We will do this with top quality products and expert installations. 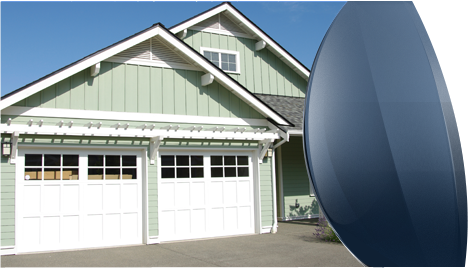 Whether you need a garage door at an economical price or the custom look of our HAAS carriage doors, we can accommodate your needs and budget. Our staff will be happy to show you our entire line of garage doors, operators and decorative accents to complete your garage door look. We also sell and install decorative hardware by Better Home Products to create curb appeal and increase style and function. Our Doors Are Open So That Yours Will Be, Too! Call us today for a consultation or an estimate. Copyright © DOORMASTER CORP., 2018. All rights reserved.